Barcelona are reportedly set to launch a swoop for Man United and France midfielder Paul Pogba should Ivan Rakitic depart the Camp Nou this summer. This is according to Don Balon, who note that PSG are keen on landing the Croatian, and that his release clause currently stands at €125M. 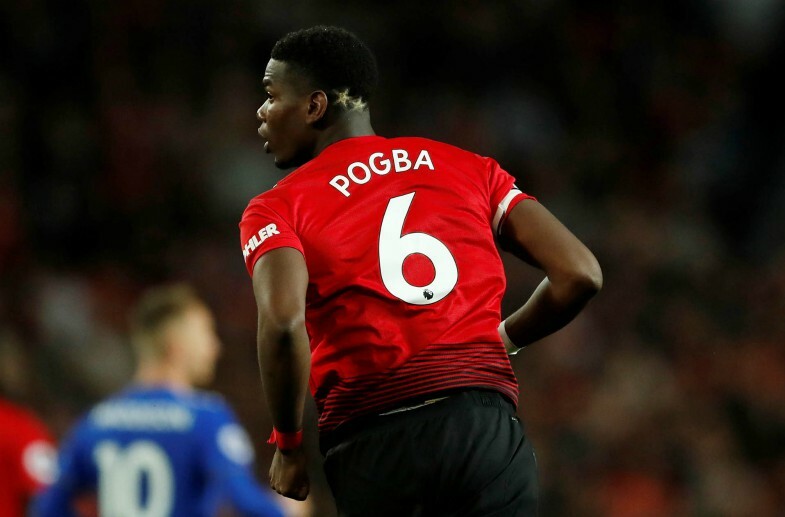 The report also states that the Blaugrana hold the belief that should they make a good enough offer, and if Pogba pressures United to let him leave, the Red Devils would have no choice but to let the midfielder depart Old Trafford. Barca selling Rakitic for €125M definitely wouldn’t be a bad move from the club, as the Croatian international is approaching the twilight years of his career and may very well decline in the coming seasons. 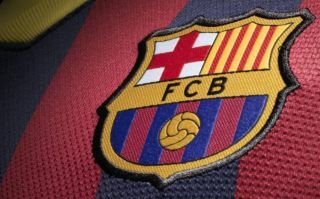 Although the former Sevilla man has been a pivotal part of Barca’s side since joining the club in the summer of 2014, letting him go would not be the end of the world, especially if the club manage to replace him with Pogba. The Frenchman proved at the World Cup with France this summer that he has what it takes to perform against some of the world’s best players, something he’s going to need to have in his locker should he move to the Camp Nou. Only time will if Barca end up replacing Rakitic with Pogba, a move that should excite Blaugrana fans more than it disappoints them.